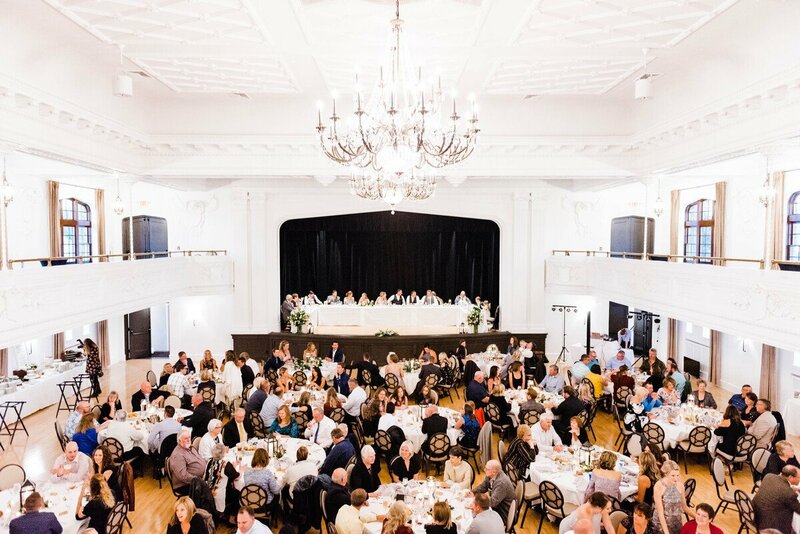 Average base cost for a wedding at The Howard is calculated by figuring a 125–person guest list on a Saturday night in off-season using the Ballroom and Great Hall Wedding Ceremony option, with a food/beverage cost of $70/pp. 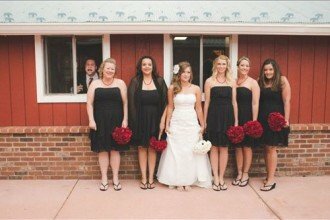 Transportation to venue, entertainment, decorations, additional rentals, valet, DJ, and photography are not included. Average price includes gratuity and state sales tax. Price is rounded up to the nearest thousand. Note: The rate for Memorial Day, Labor Day, Fourth of July, New Year’s Eve and New Year’s Day is the Saturday rate, plus $500 (no rentals on Christmas Eve or Christmas Day). Saturday rentals of the Great Hall are available on a limited basis, no more than 90 days in. Food/Beverage: Outside vendors are allowed for cakes, but outside caterers or bar services are not allowed as The Howard has an in-house catering team and full liquor license. 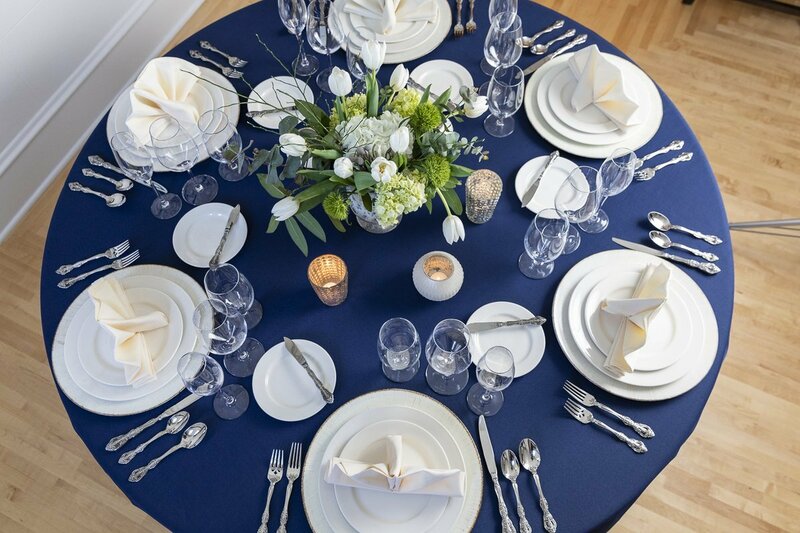 *Assume guests will have 2 drinks in the first hour of the open bar, and 1 additional drink each following hour. 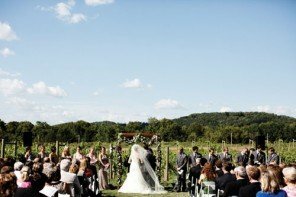 Get more info on how to calculate your wedding bar here. Space Type: Inside. 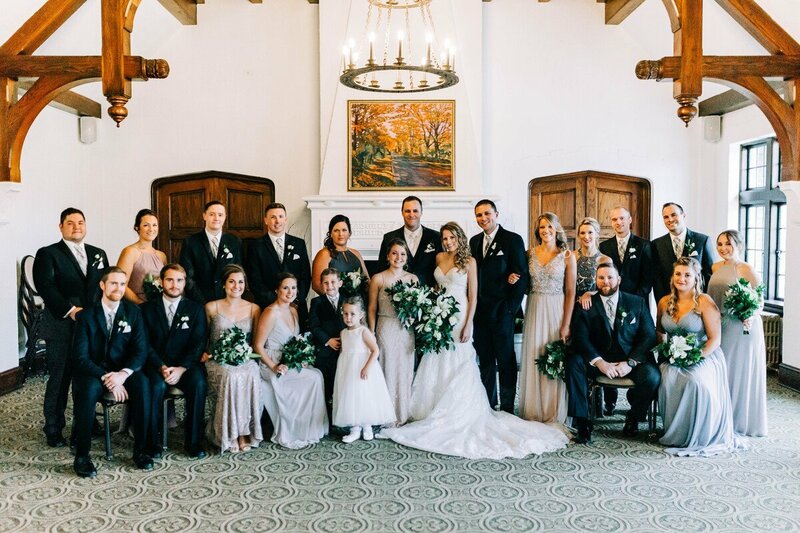 Ceremonies are held in the Great Hall, followed by a reception in the Ballroom. All spaces are indoors. How Will Grandma Get There? Oshkosh is less than an hour away from Austin Straubel International Airport in Green Bay, and about an hour-and-a-half from Dane County Regional Truax Field in Madison. The Howard is located near the waterfront and University of Wisconsin-Oshkosh. There are a number of 2-3 star hotels within a 10-minute drive of The Howard (under $100-$150 a night). The Best Western Premier Waterfront Hotel & Convention Center is the closest 4-star hotel, and is only a half mile from the venue. Party On! Events must end at 11 p.m. The Howard was founded in 1927 in Oshkosh, WI as a men-only Eagles club. 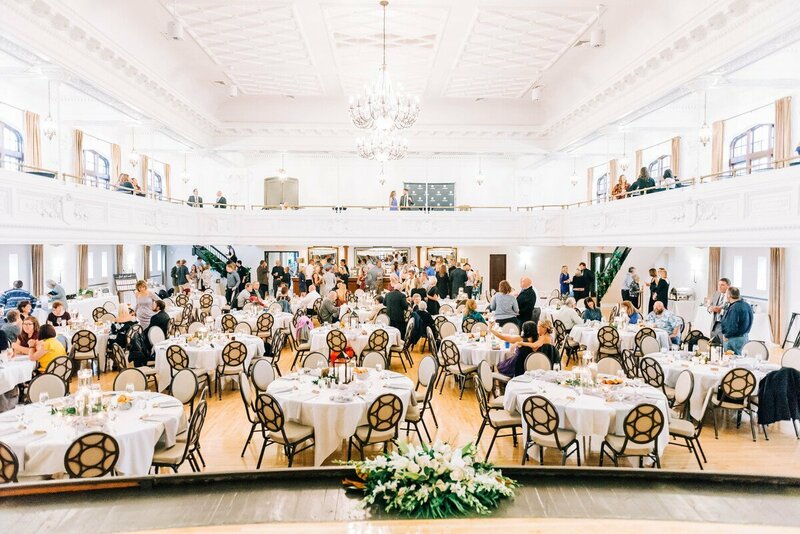 Today, thanks to sisters and proprietors Carey Sharpe and Jenna Golem, the space is now a concert hall, cafe, bar and bowling alley, and event venue. 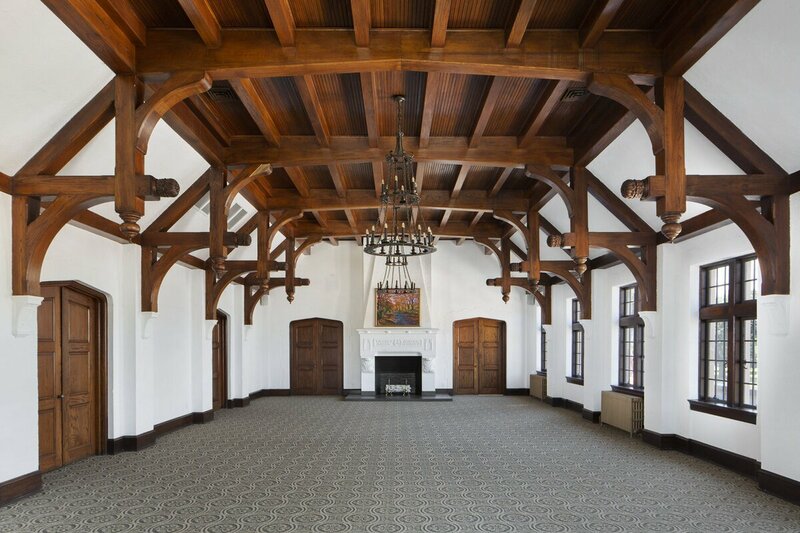 The Old English/Tudor Revival-style building totals 33,000 square feet and three floors, while also boasting 25-foot-high vaulted ceilings and original stained glass accents and hand-carved crown moldings. 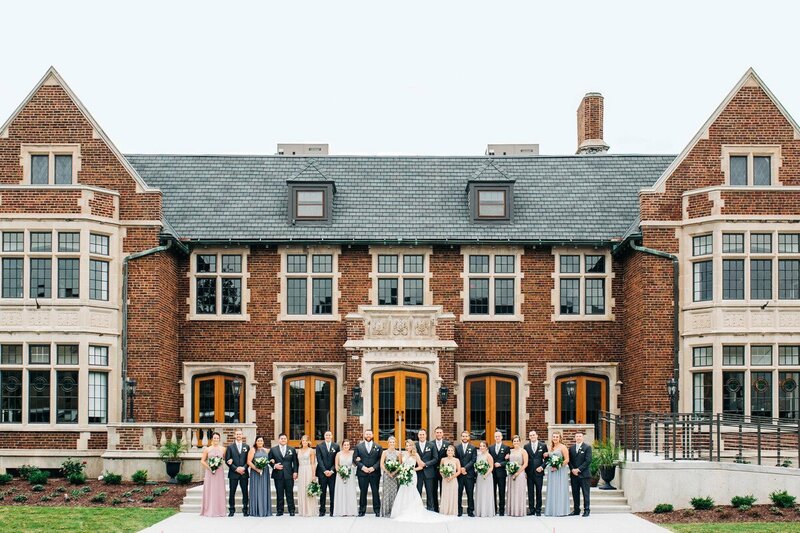 This charming venue is the perfect location for Wisconsin brides looking for a chic yet historic downtown location (that’s NOT a hotel ballroom). 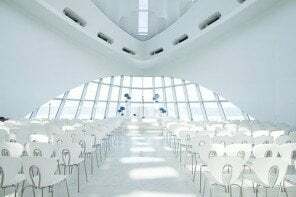 I love the layout of both the Ballroom for your reception and Grand Hall for your ceremony, and that they each have their own vibe. 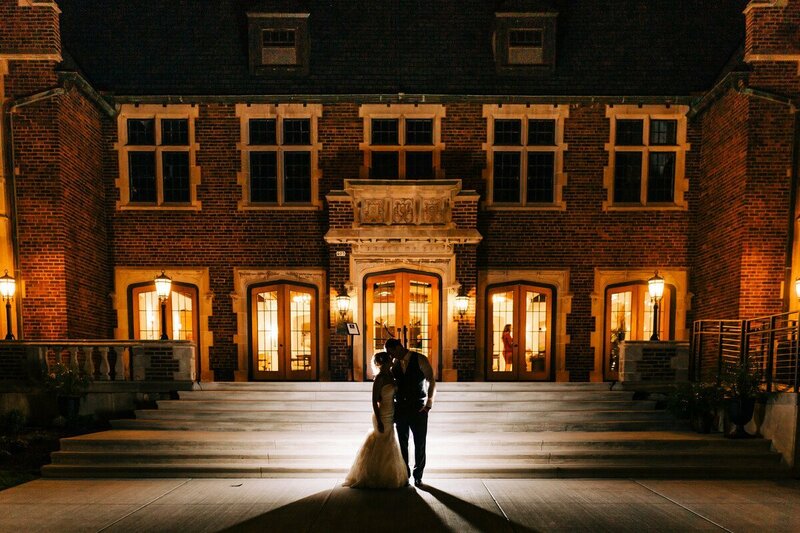 I think the owners renovated this venue perfectly, and can’t wait to see more pics of gorgeous weddings here!